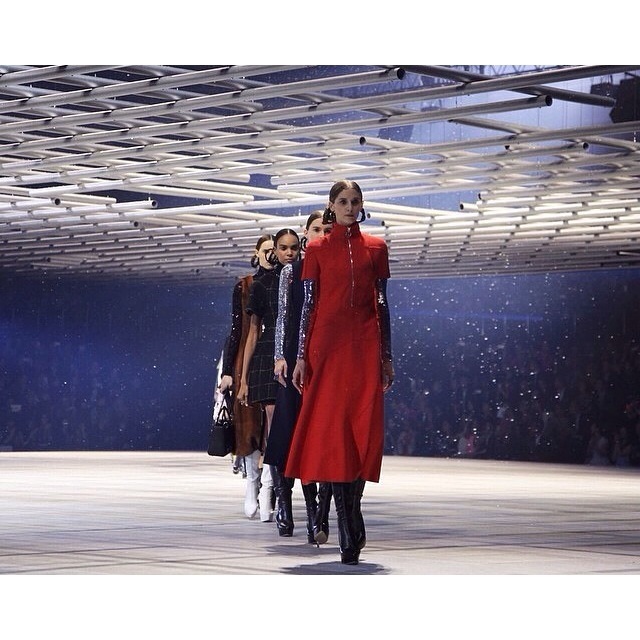 As Raf Simons steers his mothership towards futuristic creations for the Esprit Dior Tokyo 2015 show as it released a new fashion vocabulary that goes beyond red carpet gowns and fancy evening wear. 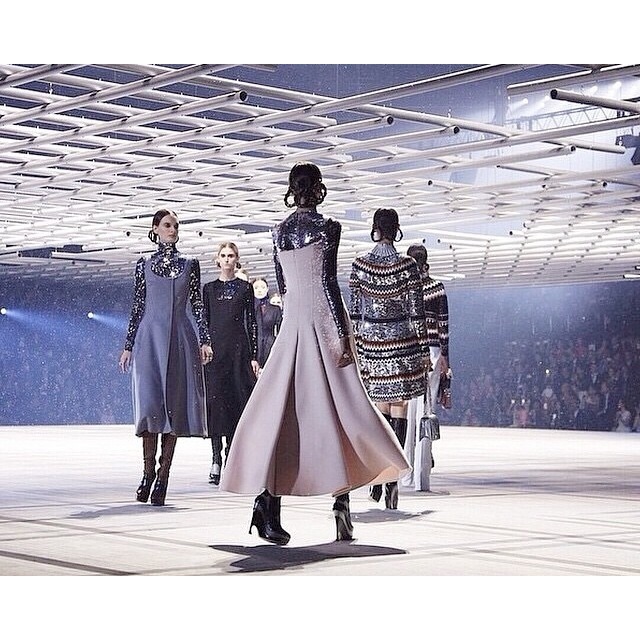 While we anticipated clear hints of Japanese influences, we were served a glamorous form of utilitarian fashion. The contrast of matte and shine, evening and day, and a subdued colour palette running alongside bold primaries personified Dior’s hyper-luxurious take on everyday fashion. Yep, Raf you bloody genius! The collection was mixed with short plaid dresses worn with flat boots, cotton jackets with knitted cashmere dresses, white cotton pants and mid-calf shift dresses that gave real life clothing a glamorous spin. On the glossy side, sequinned tops and turtle necks appeared like second skin, as Simons layered them with most of the looks. The show’s best pieces were the retro-inspired sweater dresses that were completely rendered in paillettes. 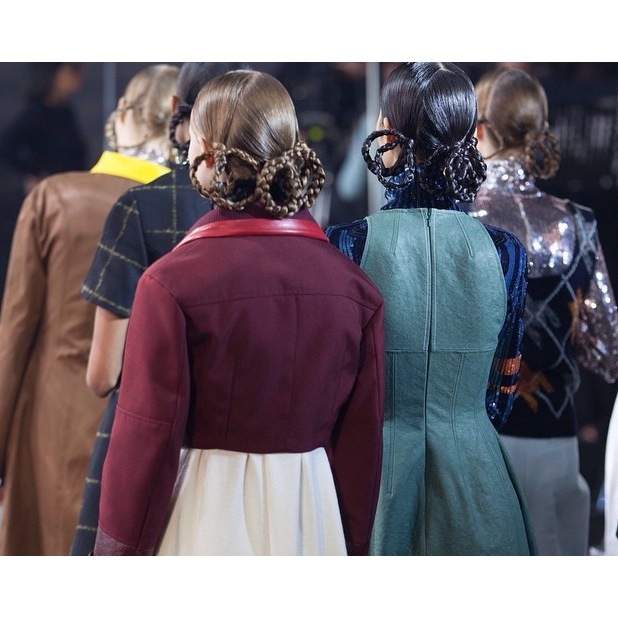 Don’t miss the Princess Leia braids (pictured) that added a soft element to the otherwise sharp ensemble. 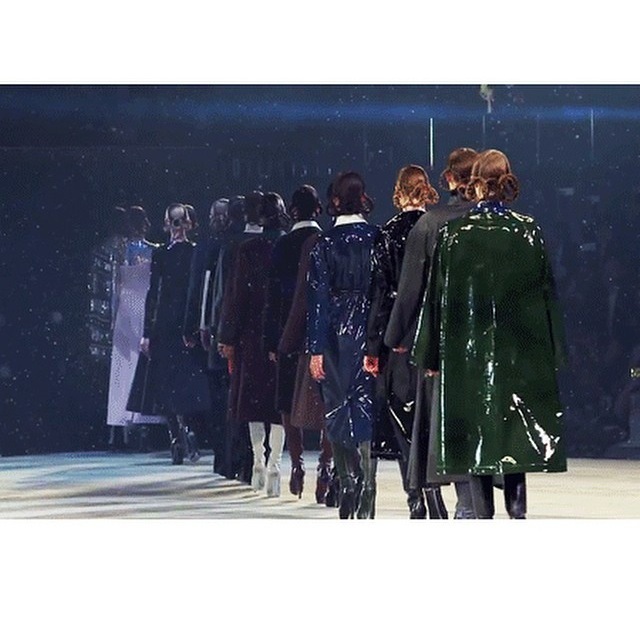 With snow falling from the rafters in a new kind of ‘Floating World’, Tokyo’s sumo wrestling arena witnessed Raf Simons’ projections of the future. Like it? I love it! FOLLOW FRONT ROW EDIT ON INSTAGRAM! 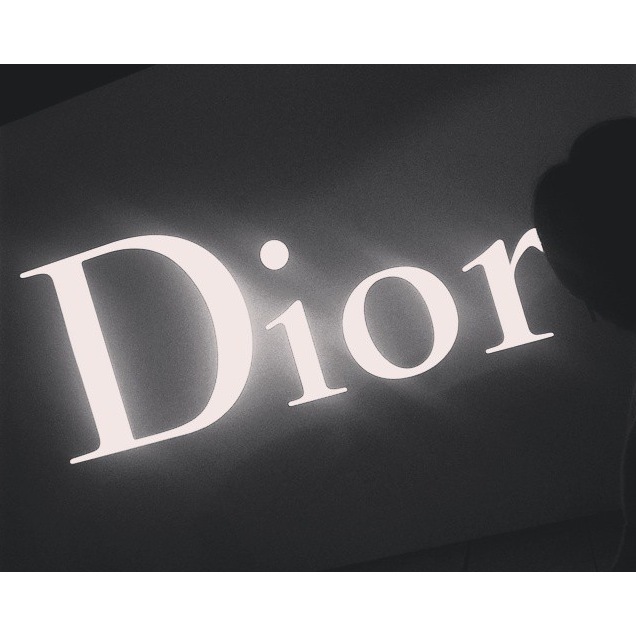 This entry was posted in Trend Reports and tagged Christian Dior, dior, Esprit Dior Tokyo, Raf Simons. Bookmark the permalink.